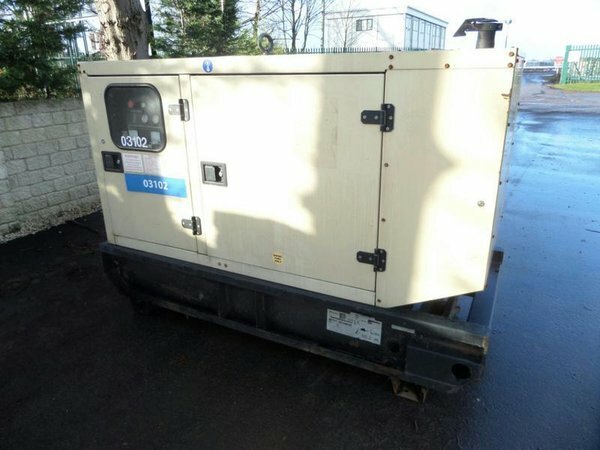 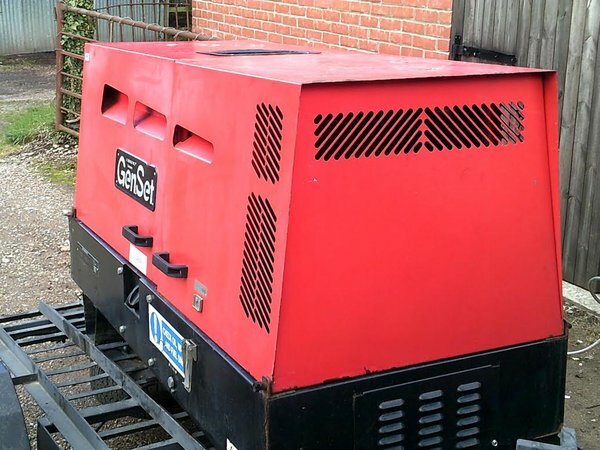 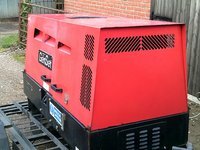 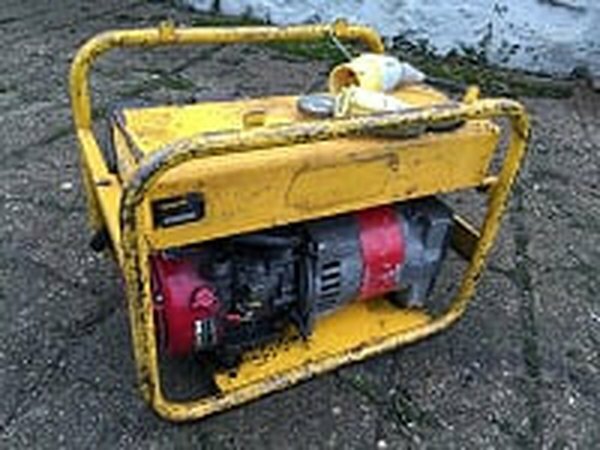 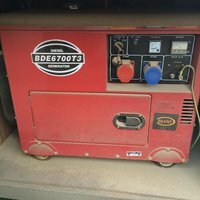 Honda EX5500 super silent generator LPG or petrol. 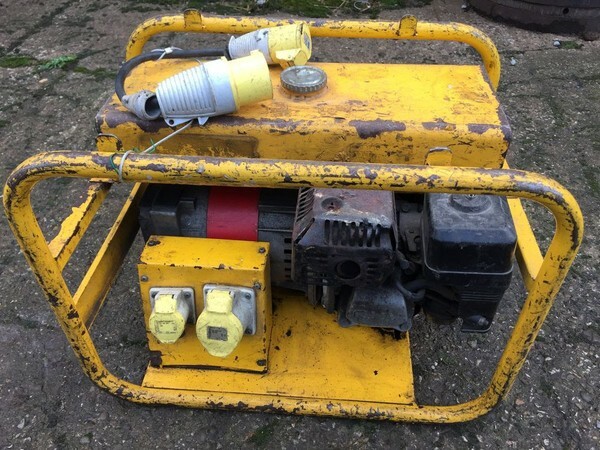 Running nicely but could do with an updated gas regulator the one fitted is quite basic and requires priming and mixture adjustment once warm. 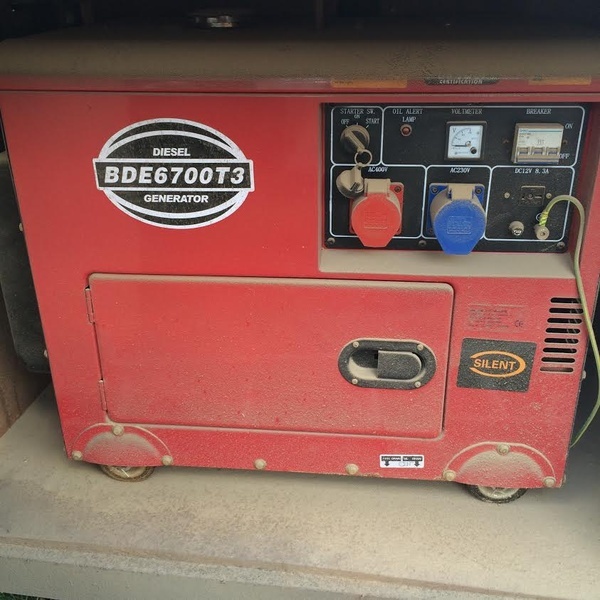 Used as a back up so sparingly used. 240v Ac, has never been run on petrol only gas, very little use. 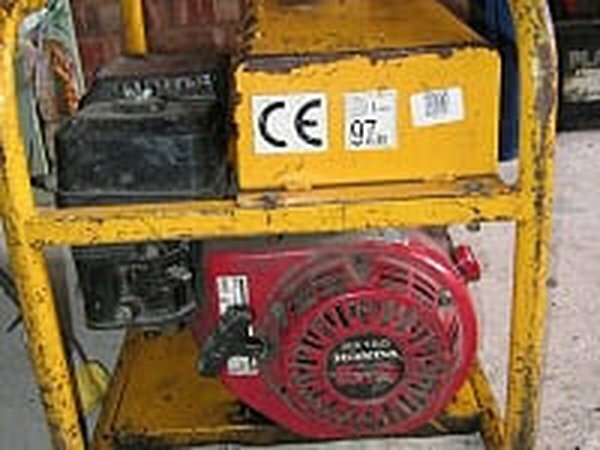 3 phase & single phase outlet. 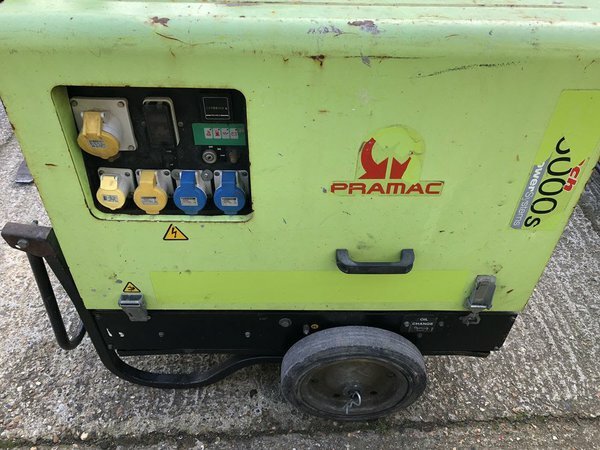 Powered by Honda GX160 engine with x1 11v 32amp connection and x1 110v 16amp connections. 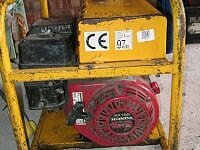 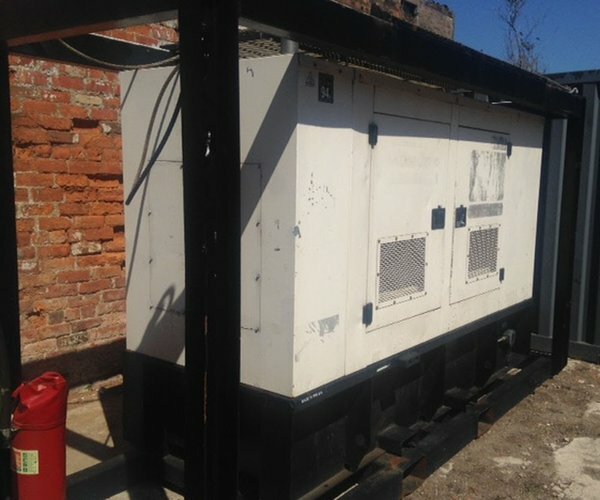 Harrington 3KVA - Petrol Generator. 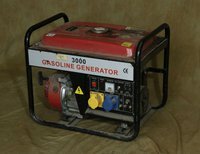 Powered by Honda GX160 engine with x1 110v 32amp connection and x1 110v 16amp connections.